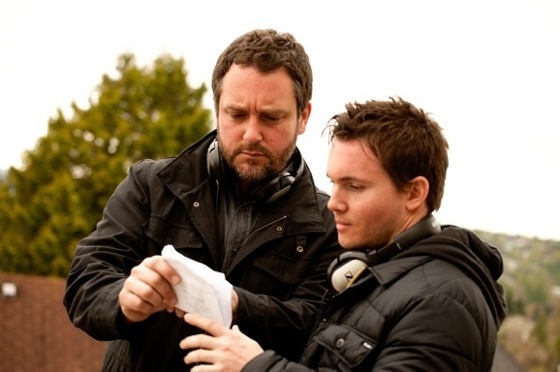 Colin Trevorrow and Derek Connolly made a name for themselves this year with the indie time travel hit Safety Not Guaranteed. The duo are now reuniting, with each other and Big Beach, for another go at science fiction with The Ambassador. The division of labor will be similar to that on Safety. Trevorrow and Connolly will both work on the script, while Trevorrow will handle the directing duties. Safety Not Guaranteed is a charming, clever take on sci-fi. It is a quiet film, driven more by complex characters, an inventive story, and an idea, than a massive special effects budget and tons of eye candy. From this description, The Ambassador will likely follow in those footsteps. That sounds great. Good storytelling in sci-fi is always welcome, especially compared to some of the big-budget nonsense that gets slapped onto movie screens.